Setup: Dual Boot with Windows 10 on an HDD. Worked fine for a couple of weeks. Now it falls down to a shell every time I try to boot the Linux. Windows works fine. Not the answer you're looking for? Browse other questions tagged dual-boot shell acpi or ask your own question. 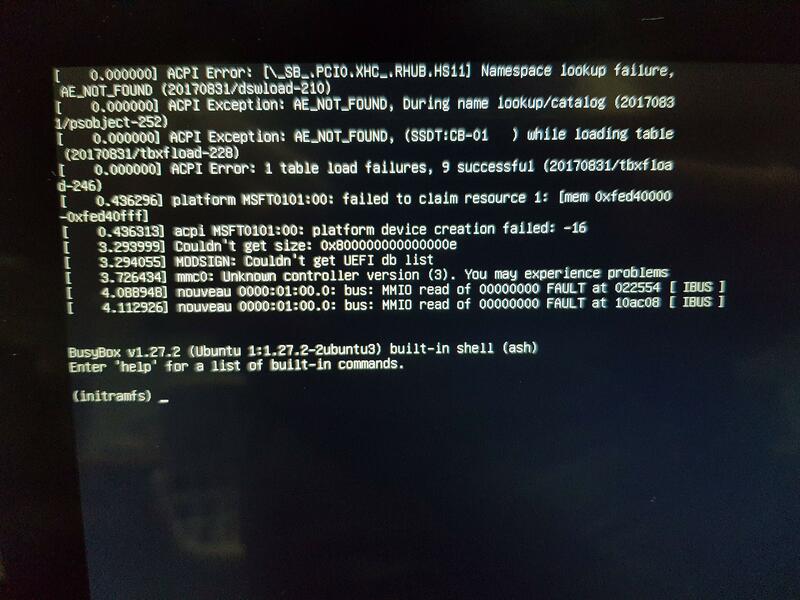 GRUB: Is there a way to pre-determine which OS to boot to, before the reboot?